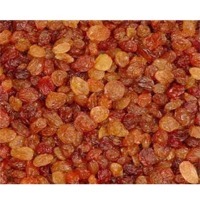 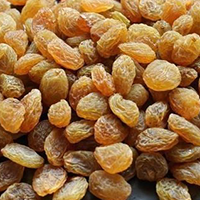 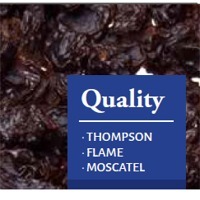 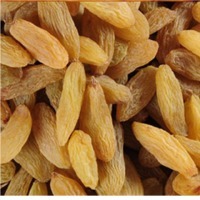 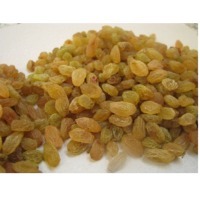 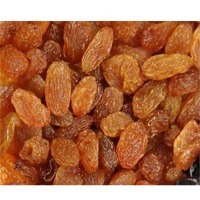 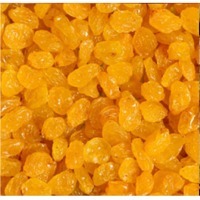 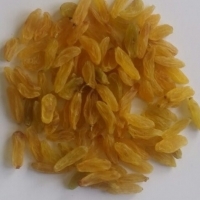 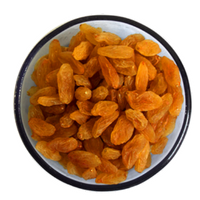 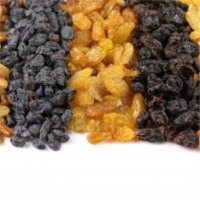 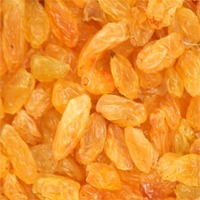 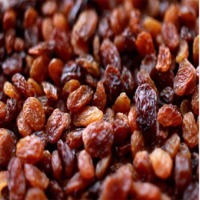 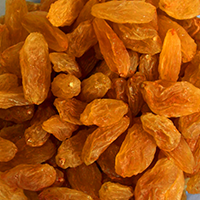 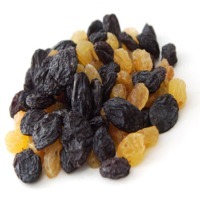 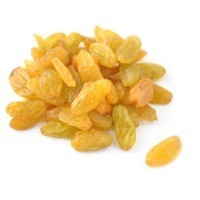 Browse raisins suppliers by country and region. 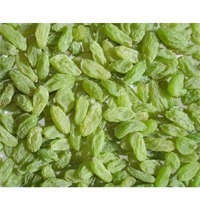 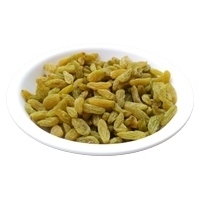 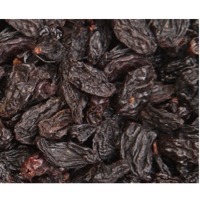 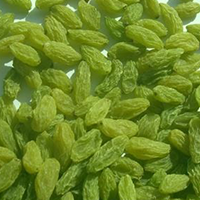 This type of raisin are naturally green and relatively long. 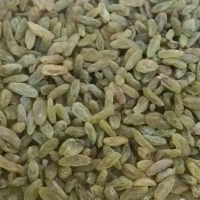 It is produced in north eastern part of Iran.